120g high quality self-lubricating silicone carbide sheets with waterproof latex backing. For use on metal, wet or dry. Fine grades, ideal for rubbing down between painting. 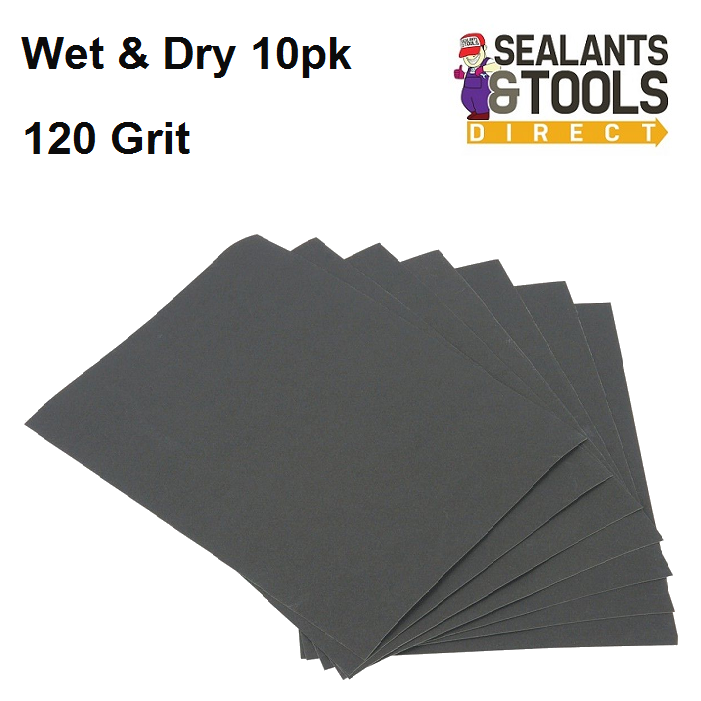 Grit Guide 120 grit is a coarser abrasive 1200 grit is a finer abrasive.